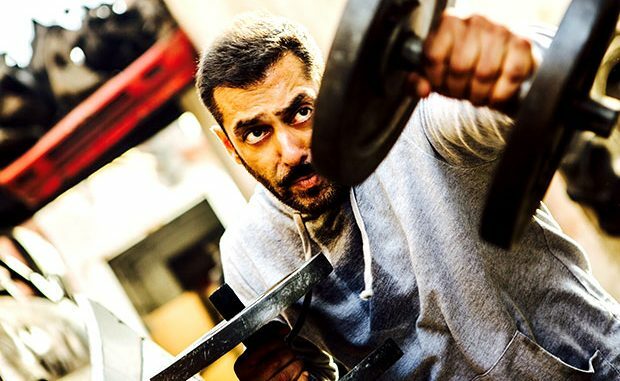 Sultan, that has turned out to be the biggest blockbuster of the year, continues to rule Hindi cinema in 2016 with multiple feats. It has now been selected for the Indian Panorama section of the 47th International Film Festival of India, 2016. IFFI hosts varied and qualitative collection of films for the international film fraternity and press in the Indian panorama section and this will be Sultan’s second outing at an international film festival after Busan International Film Festival earlier this year. At Busan, Sultan got a warm reception and standing ovation at the Open Cinema Section. The film stars Salman Khan, Anushka Sharma in lead roles along with Amit Sadh and Randeep Hooda and is produced by Aditya Chopra.